Moto seems to be in no mood to rock the boat as of now. The devices of the company are clearing the shelves at a phenomenal pace. The affordable yet very usable devices have left their mark in the hearts of the people worldwide. 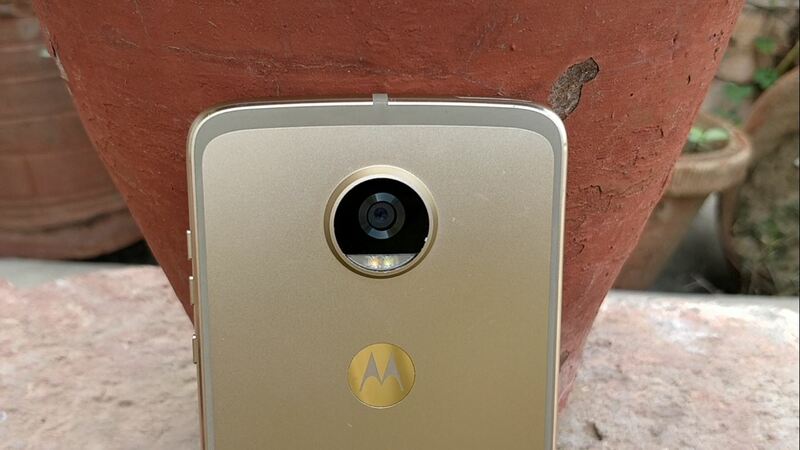 Motorola has already shown off its sixth Moto G earlier this spring. 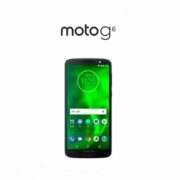 Now is the time for it to roll out its main and much-awaited attraction: The Moto Z3 Play. 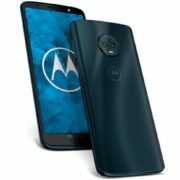 The Z2 Play that was launched only last year did leave the people waiting regarding the upgrades that Motorola would next come up with. This new device is the replica of what anyone could expect to be upgraded in the previous edition. Z2’s 626 processor doesn’t stand a chance in front of Z3’s 636 Processor which is 30% faster than it. Also, this device has also come with an upgrade of an extra GB in the RAM and Android Oreo (8.1). The battery life is still around a day, and the file storage is still around 32 GB. However, you do have the option of upgrading the same through a MicroSD card. Spotting the difference in two phones can be a tough task for newbies. However, I hope that the explanation provided in the article till now was enough to enable you to draw a clear line of difference between Motorola’s Z2 and Z3. Let me further simplify this task for you. In the new Z3 Motorola has also added two new microphones. You will notice two of these at the bottom of the phone’s face. Through these additional microphones, you can quickly get Google Assistant at your desk and call even from a distance and can also cancel out the disruptive noises in the background when you are busy on an urgent phone call. The rear of the phone is covered in Gorilla Glass. However, aluminum still adorns the edges of this elegant device. The positioning of the fingerprint scanner has also changed. Earlier, it was on top of the phone. Now, it has been relocated to the right side. This side positioning was also earlier employed by Sony in its Xperia phones, and it worked reasonably fine. So, the excited users of this beautiful device shouldn’t have any problems with this relocation either. There is indeed a rationale behind this relocation which goes well beyond merely improving the look of the phone. Motorola primarily wanted to increase the screen size in this device. But on the same device, it didn’t want to end up the making the phone bigger and thus bulkier and more difficult to carry. The display now stretches 6 inches diagonal and has improved pixels than before. The HD AMOLED display on the Z3 which was launched last year didn’t leave the users wanting for more and was pretty clear. So, even though the competing phones in the market come with slightly more pixels, this drawback shouldn’t bother potential customers. 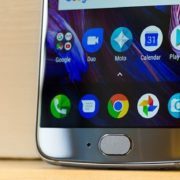 Through the previous Z phones, Motorola has created a loyal community of its users who are fans of the fingerprint sensor’s gestures. Moto has created an on-screen gesture slide on the bottom of the screen for this phone too. This phone also has a weird yet fascinating feature. You can animate parts of your photos and store them as a .gif file so that you can easily convert them into memes. Memes are becoming increasingly popular among the youth of today. The social media feeds of all of us are overflowing with them. So, this feature is indeed a smart move by Motorola to get meme lovers on board. The 12-megapixel rear camera also has some minor upgrades from last year. The selfie cam, however, has been at the receiving end of a massive boost from 5 to 8 megapixels. Google Lens has replaced Moto’s image recognition features in the camera app. Sadly, there is still no headphone jack on the Z3. However, Motorola will undoubtedly include an adaptor in the phone box. Another drawback is that this phone is not waterproof. It is just splash proof. Motorola is stubborn and will not give up on its Mod monopoly come what may. The Mods that are available include adding a zoom camera, a projector, enabling conversation with Alexa and even printing pictures there also extra battery packs. With Z3, Motorola might also launch some new bundles of the same. 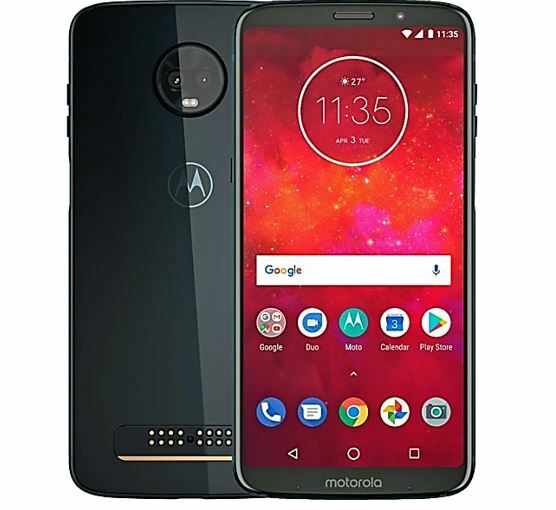 The Moto Z3 Play will be priced at $500 and will come with a Moto Power Pack Mod included. This phone will be available in the U.S.A later this summer.